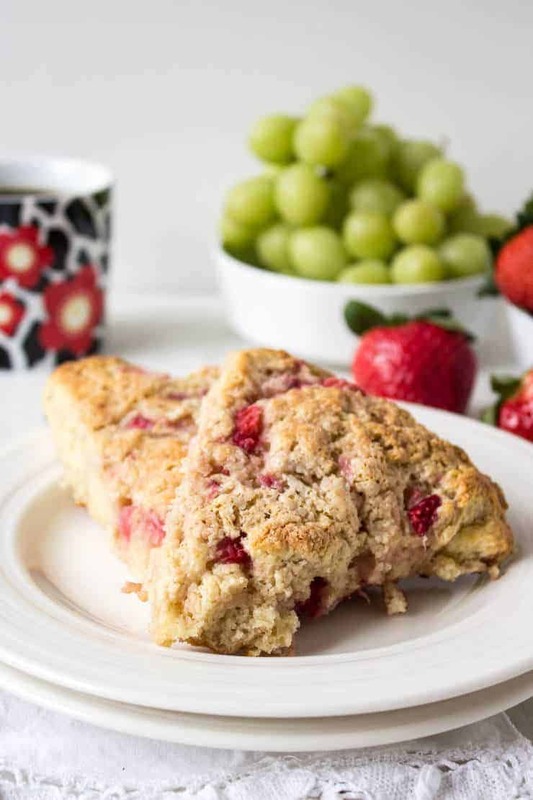 Fresh strawberries make these strawberry scones extra delicious! I think we finally turned a corner….in the weather that is. After weeks of snow and piles of snow still on the ground, we have had a week full of rain and temperatures in the 40s! Around the edges of the snow are signs of spring. I’ve even seen some bulbs starting to pop up! 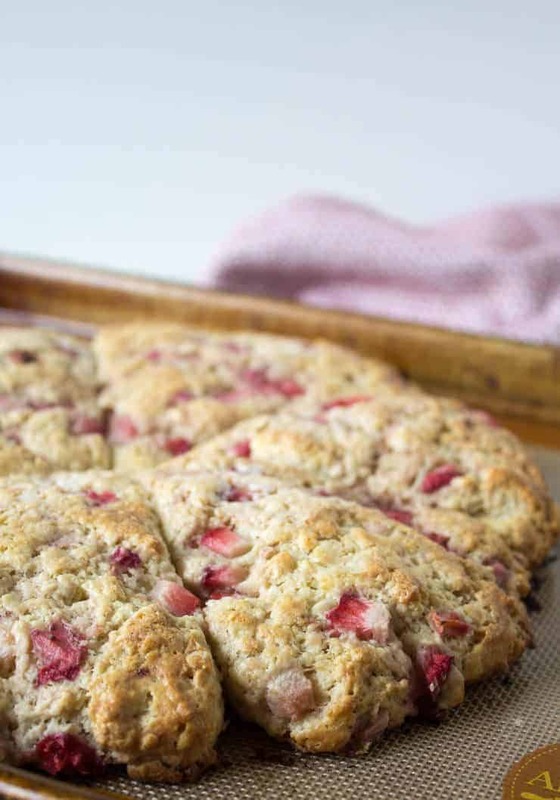 I’m celebrating spring with these strawberry scones! Scones are perfect for breakfast or a mid-morning snack with tea! I have to be honest though….these never make it past breakfast in my house. They are gone as soon as they come out of the oven. Maybe if I made them later in the day, they’d last past breakfast! What ingredients do I need to make scones? Do I have to use heavy cream? 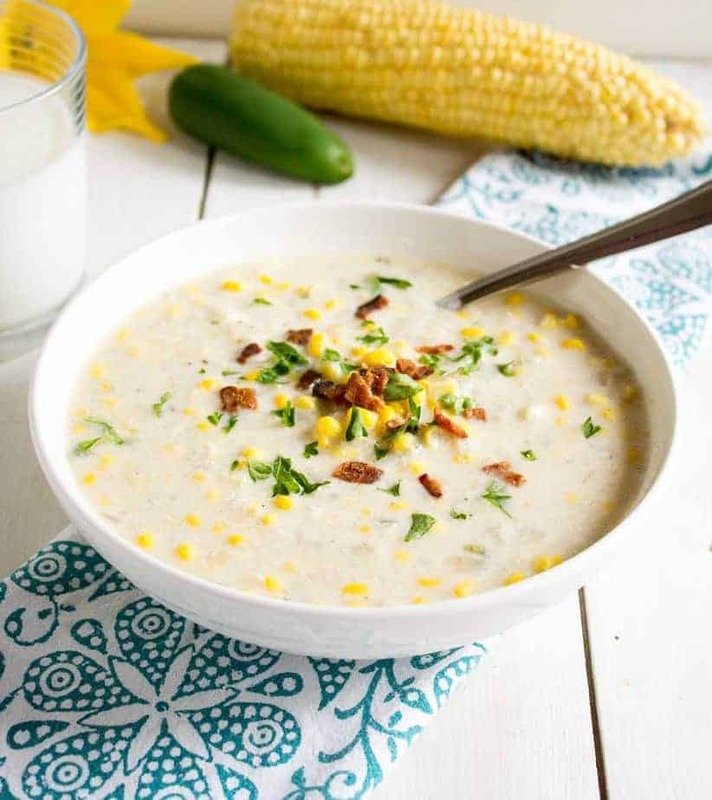 No, you do not have to use heavy cream. You can use half and half instead. Do I need to grease my baking sheet when baking scones? I have just started baking on a silicone baking mat and I love it! If you don’t have a silicone baking mat, don’t worry! I have used parchment paper for baking scones for years. If you don’t have either, you will want to grease your baking sheet lightly or the scones will stick. 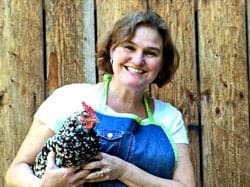 I hope you are enjoying spring weather and fresh strawberries right now! 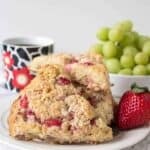 If you are looking for other great scone recipes , try these cranberry scones, raspberry scones and eggnog scones! If fresh strawberries are in season you will want to make this Strawberry Swiss Roll or this Strawberry Shortcake! 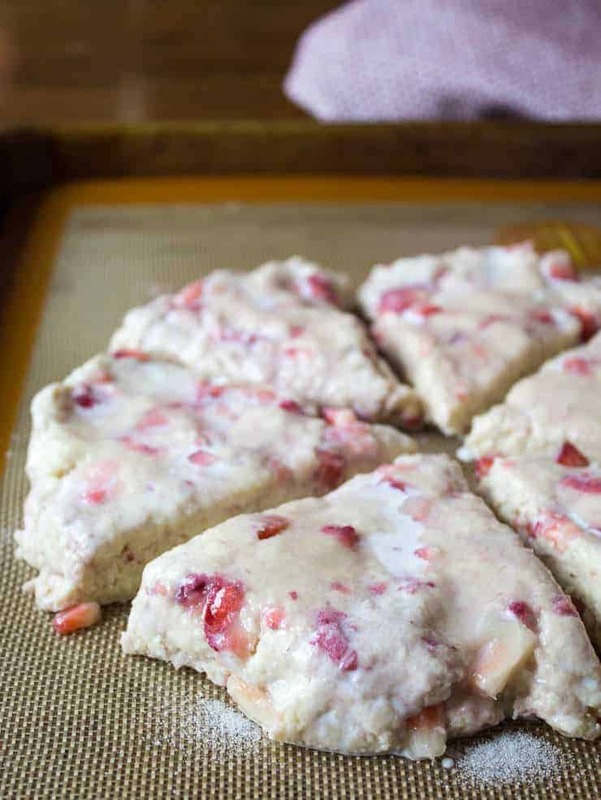 Strawberry Scones made with fresh strawberries. Add butter and mix in with a pastry blender or your fingers. Add strawberries and mix lightly. Add heavy cream and mix with a fork just until the mixture comes together. 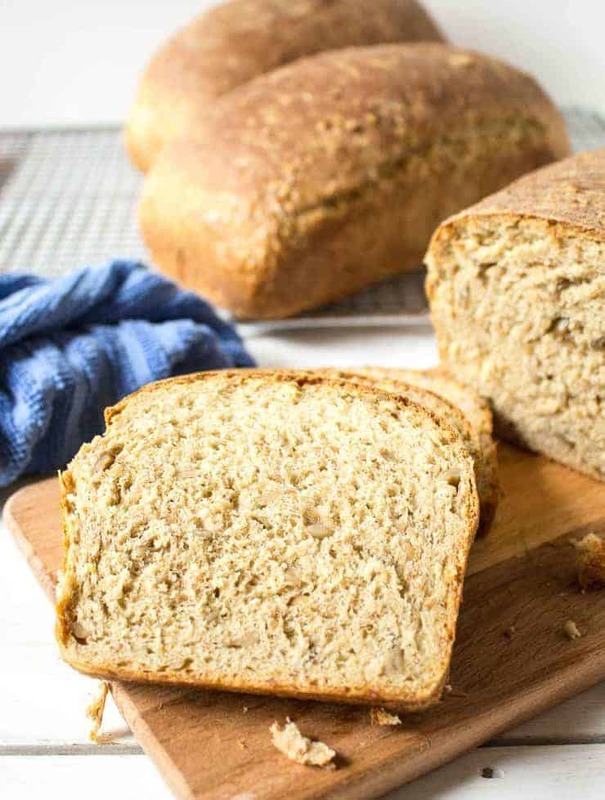 Use your hands to knead just once or twice to further incorporate the ingredients together. Do not overwork dough. On a lightly floured surface, pat out into an 8 inch circle. Carefully move wedges to a baking sheet lined with a silicone baking mat or parchment paper. Place wedges about 1/4" apart. Bake in a preheated 425 degree oven for 25-30 minutes. If dough is too dry, can add up to 2 Tablespoons heavy cream. Wonderful! I have a ton of strawberries to use up and this look like the perfect way to do it. Yum!! These look beautiful, absolutely yummers! Worth a try. I don’t make scones often, but I love them. What a wonderful way to celebrate Spring. They look absolutely delicious. Beautiful scones and pictures! That strawberry on the side is a real eye catcher. I’ve never made scones or eaten any (what a shame! ), but I would sure like to try these. Yes! We are having definitely signs of spring here too! And strawberry scones are an excellent way to celebrate! They look wonderful! Thanks, Ashley! I am so happy spring is finally here! I think I have only had ONE scone in my life. ONE!!!! I think it was good? It was so so so so so long ago though. But I really just wanna stick my nose in these ones and take a deep breath in! Ahhhh! 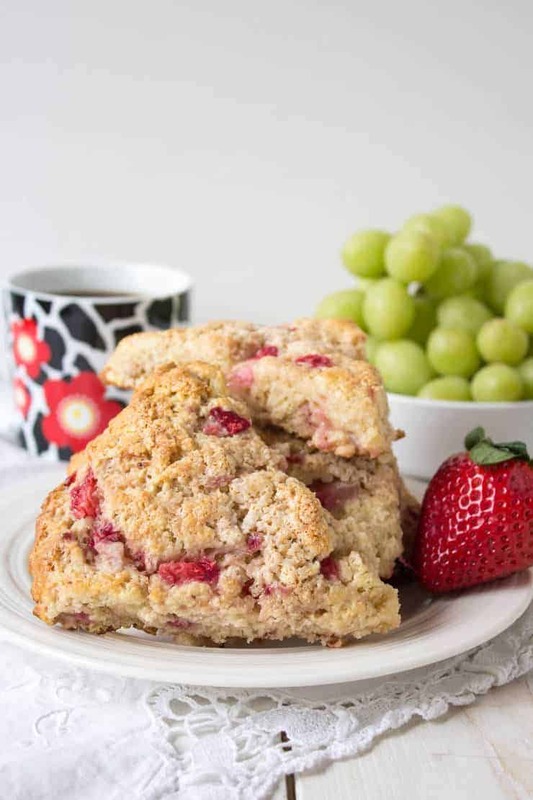 Strawberry scones are a perfect way to usher in spring! These look perfect, my friend! It’s finally warmer here today, and I could not be more thrilled! 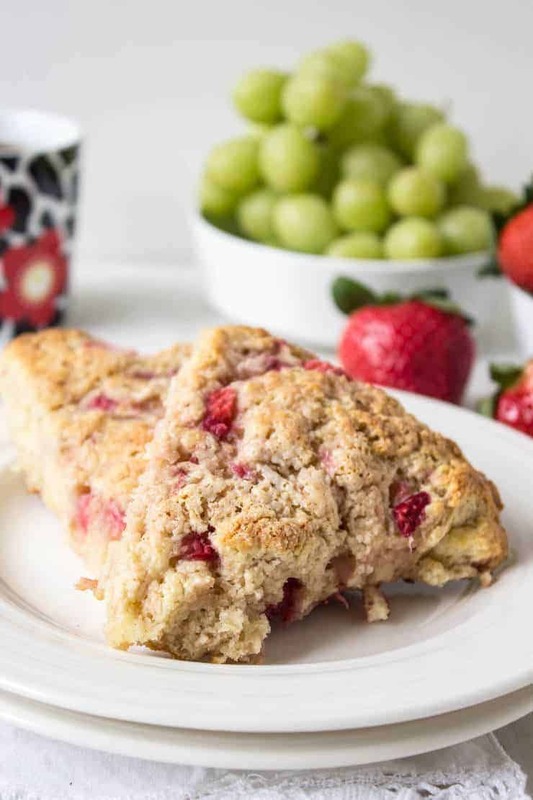 These fresh strawberry scones are the perfect way to celebrate the season, Kathy!! Love these!! Cheers, friend! these look perfect to welcome spring! These scones are making me ready for tomorrows breakfast!! They look delicious and strawberry is a great way to welcome spring!! Take care. These scones are a great way to start the day! Scones are my favorite breakfast! And this look scrumptious! Signs of spring during the day, here, but in the morning we still wake up with a snow carpet…Hopefully soon! The days are getting longer, and the warmer weather is sure to follow! Oh, these totally scream Spring to me! Glad to hear that you guys are finally warming up…that means there’s hope for us yet! Actually, I think we’re in the 40’s here today, but I hear that another big chill is coming our way…but no snow this time at least. Phew! I love scones, and I love strawberries…so these are perfect! Since spring has officially arrived on the calendar, it is time for the weather to follow suit! I love a good scone and have never made with strawberries before! These look scrumptious! Perfect right now with my tea 🙂 No signs of spring around here yet, but hopefully soon! Winter has been too long! This has been a long winter! I am ready for spring! As much as I love scones, I don’t have much luck cooking them. They taste fine but they turn out with really weird shapes. 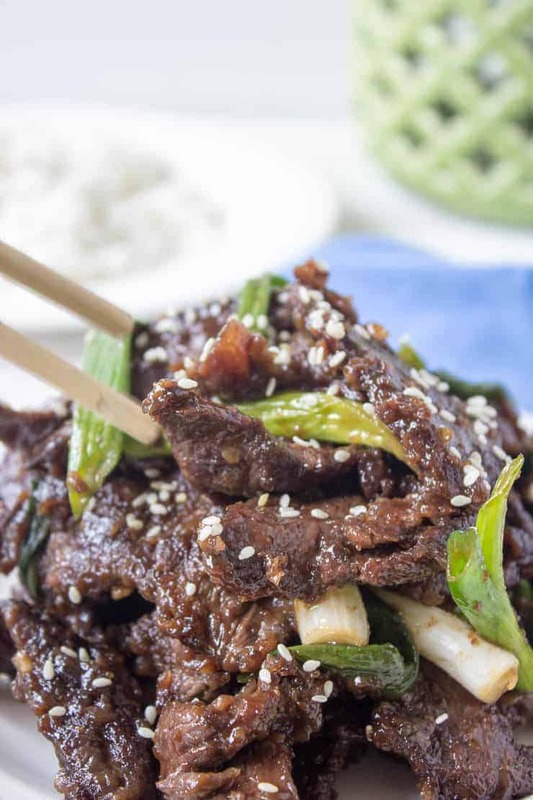 This recipe looks good though. Nice photos. Makes me hungry! If they taste great, don’t worry about the shapes! I love scones and these strawberry treats would not last long in my house either! Scones are one of my favorites too! I’m a total scone lover Kathy, so these are going on my baking list for sure! I bet they’re fabulous!! Scones are always on my baking list!